Since opening in 2006, Classic Club golf course, which was developed and donated by the H.N. and Frances C. Berger Foundation, has been dedicated to assisting charities in a variety of ways. 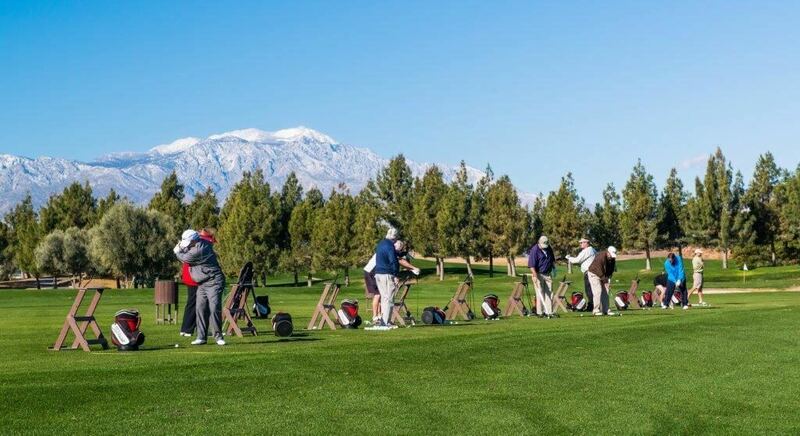 In 2006, 2007 and 2008 Classic Club was host of the PGA tour’s prestigious Bob Hope Classic. Each year, Classic Club hosts about 45 donated golf events providing nearly 4000 charity rounds. Events at Classic Club commonly raise more than $5 million for charitable organizations annually. In addition, Classic Club donates hundreds of golf rounds, in the form of raffle and silent auction items, each year to charities hosting fundraising events at other venues. By providing exceptional rates year-round to qualifying charities, Classic Club allows nonprofit organizations to maximize their fundraising potential through golf tournaments. Qualifying groups submit for tournament play under “charity” or “military, police and fire” rates. Designed by Arnold Palmer, Classic Club offers five tee options for a challenge at any level. The course features rolling terrain outlined with Pine, Dogwood, Pepperwood and Olive trees, offset with flowering bushes, shrubs and pine straw ground cover. Wide landing areas, stunning water features and 360-degree views of the surrounding majestic mountain ranges make this course an incomparable experience. The Zagat Survey rates the world-class course and amenities as one of America’s Top Golf Courses. In 2008, Golfweek Magazine ranked Classic Club No. 7 in California, placing it between Pebble Beach and Torrey Pines. In 2016, Classic Club was listed as Golfweek’s Best: State by State Courses. Plus, California Golf & Travel Magazine’s Best of Desert Golf ranked Classic Club #2 Best Course, #5 Best Value, #1 Best Range, #3 Best Greens. To make a tournament at Classic Club a memorable experience and more marketable for fundraisers, players receive a golf cart with GPS, unlimited bottled water, yardage book, range balls, divot tool and ball marker. Troon Golf, an industry leader, operates Classic Club, which offers full-service amenities to tournament organizers and participants including food and beverage service for 10-400 people in a selection of private rooms, banquet facilities and picturesque outdoor spaces. 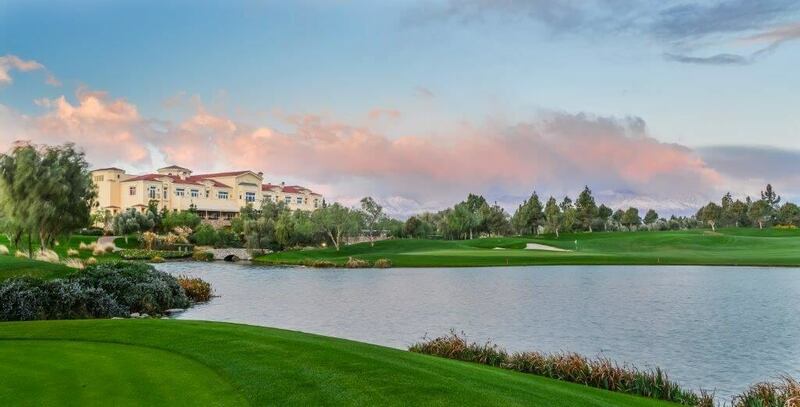 For more information about submitting a tournament for committee consideration or to book a portion of the 63,000 square-foot clubhouse, visit www.classicclubgolf.com or call (760) 601-3600. Troon Golf is the world’s largest golf management company, overseeing operations at properties located in 31 states and 26 countries. Additionally, 39 Troon Golf facilities enjoy a Top 100 ranking by national or international publications. Troon Golf properties include Oneida Golf and Country Club, Green Bay, Wis.; Troon North Golf Club, Scottsdale, Ariz.; The Golf Club at Equinox, Manchester Village, Vt.; Classic Club, Palm Desert, Calif.; One&Only Ocean Club, Paradise Island, Bahamas; and The Grove, London, England.